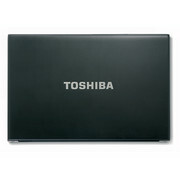 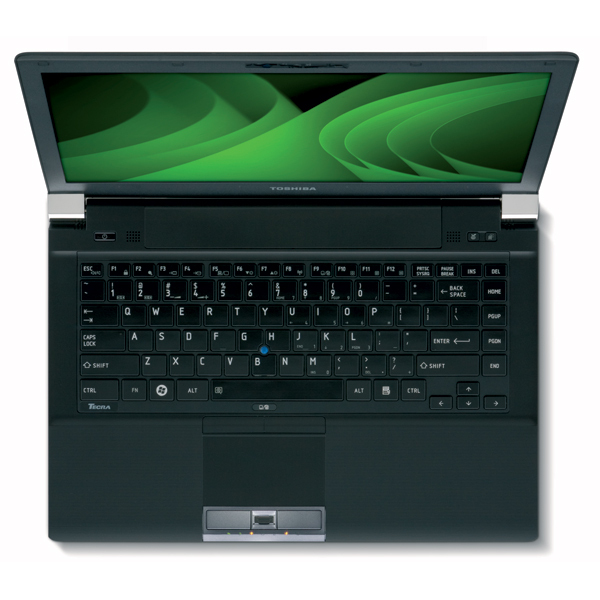 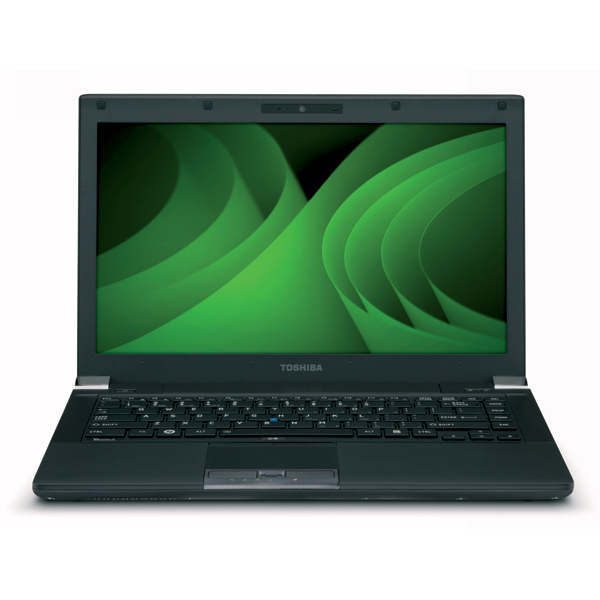 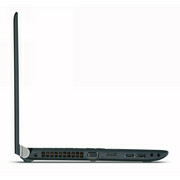 Among all of the available 14-inch business notebooks, the Toshiba Tecra R840 is one of the sleekest money can buy. 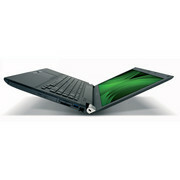 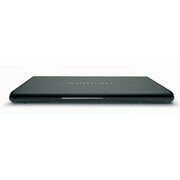 It has a slim and smart-looking design, a bright display, and good performance for the price. Just don't expect great sound. 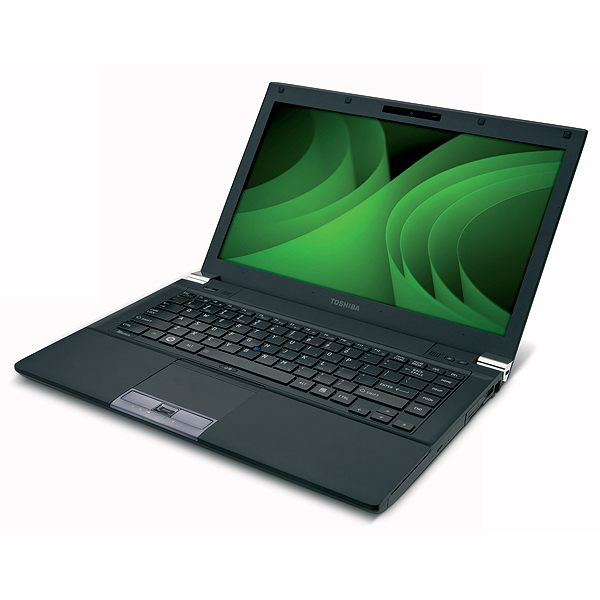 While the raw performance numbers of our $1,279 configuration fell below the Dell Latitude E6420 ($1,361) and the Fujitsu S751 ($1,079), road warriors will appreciate the lighter weight, thinner profile, and longer endurance of the R840. 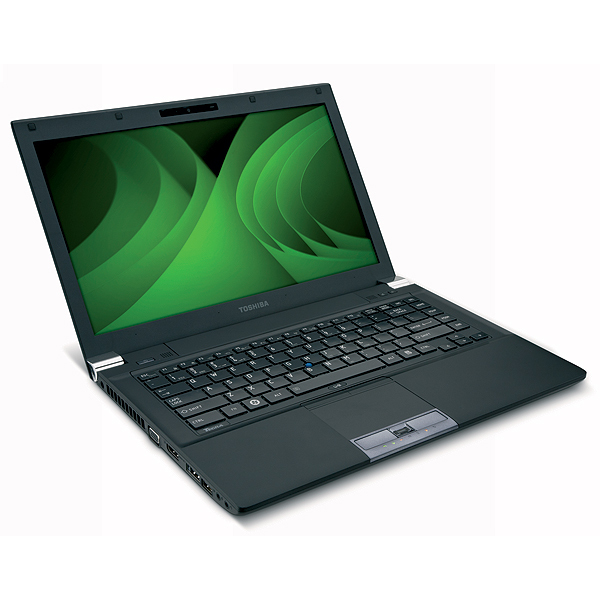 AMD Radeon HD 6450M: Seymore-PRO based entry level graphics card with Eyefinity+ support and clocked somewhere betwen 480 and 800MHz. Only some 3D games with very low demands are playable with these cards. » Further information can be found in our Comparison of Mobile Graphics Cards and the corresponding Benchmark List.